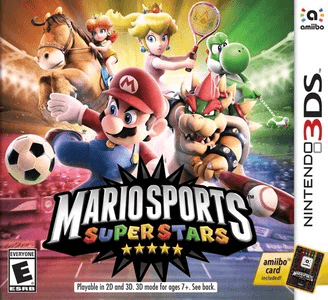 Mario Sports Superstars is a sports video game developed by Bandai Namco Studios and Camelot Software Planning and published by Nintendo for the Nintendo 3DS handheld video game console. The game contains five sports minigames, soccer, baseball, tennis, golf and horse racing. Mario Sports Superstars works perfectly on Citra. There are no graphical glitches or audio issue. The game is playable on low-end hardware. However, choosing Tennis or Golf will crash the game.